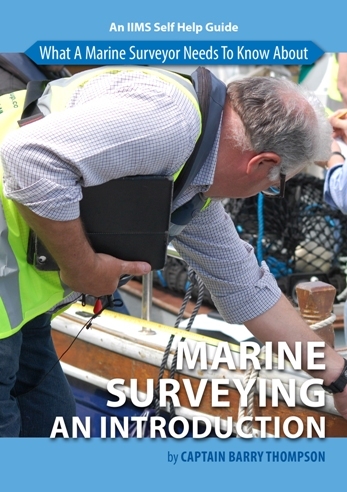 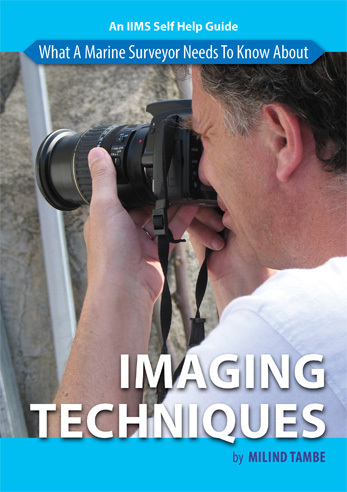 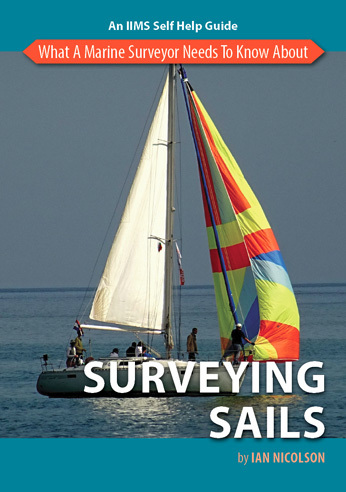 Many marine surveyors consider the survey of the machinery to be outside the scope of a pre-purchase or insurance survey and simply ignore it. 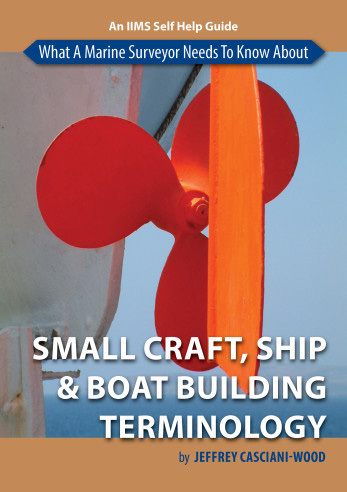 Small Craft Engine Surveys is designed to give the marine surveyor who has limited experience of machinery surveys sufficient knowledge and confidence to enable him or her to understand both what and the implications of what is involved. 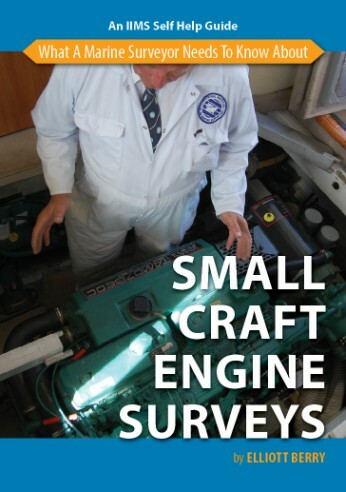 Having studied mechanical engineering at college and then an indentured apprenticeship with a well-established marine surveyor, Elliott Berry has spent the last 19 years surveying small craft engines of all types and sizes.